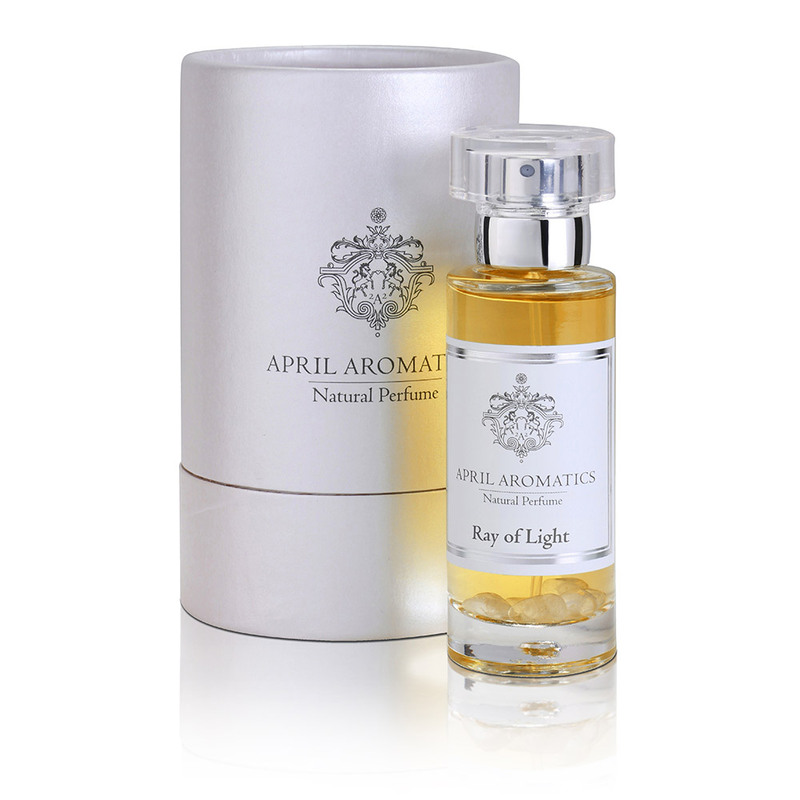 This natural perfume is inspired by the “Nectars of the Gods”. 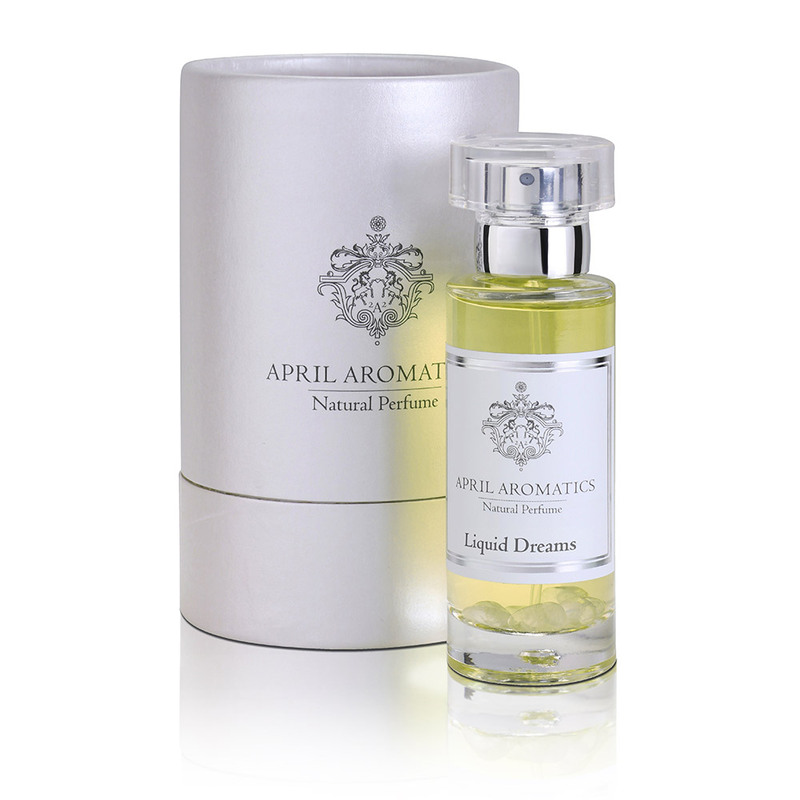 Sweet, fruity, golden, with extracts of Frangipani, Tuberose, Jasmine, Rose, Tonka and more. 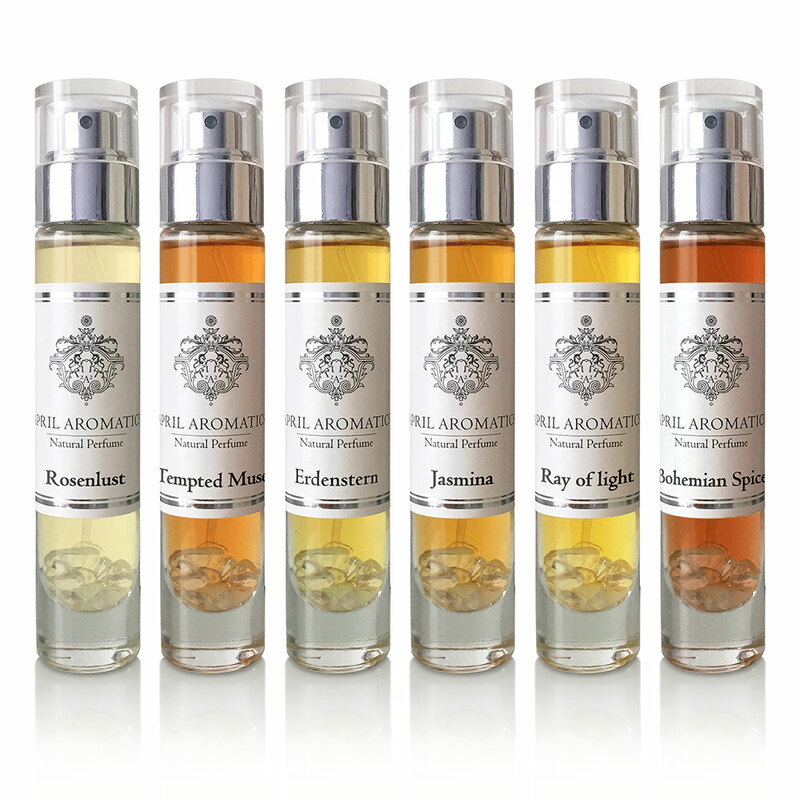 My intention was to create a festive, enveloping perfume, that is mysteriously uplifting and also an aphrodisiac, inviting the wearer to intimacy. To feel their on intimacy, being comfortable in their own skin. The sweetness of this Nectar, shall remind us of the sweetness of life, that is always so abundantly available. We just need to call it in. A perfume with an Aura. “Divine ambrosia is the inspiration for Tempted Muse. A fruity nectar sensual yet innocent, Tempted Muse envelopes you in an aura of sweet delight. Honeyed meadows of dewy flowers gilded by warming sunbeams on an early summer’s morning. The muses awaken ready to inspire ….and one, drunken on nectar and love, is tempted to steal an ambrosial kiss from her sleeping lover. Like the first rays of the sun, sparkling notes of pink grapefruit open up a delicious and exalted fruit accord. Balanced with a garland of white flowers, balmy and alluring, these are adoringly intertwined with roses to a sensation of liquid sunshine. 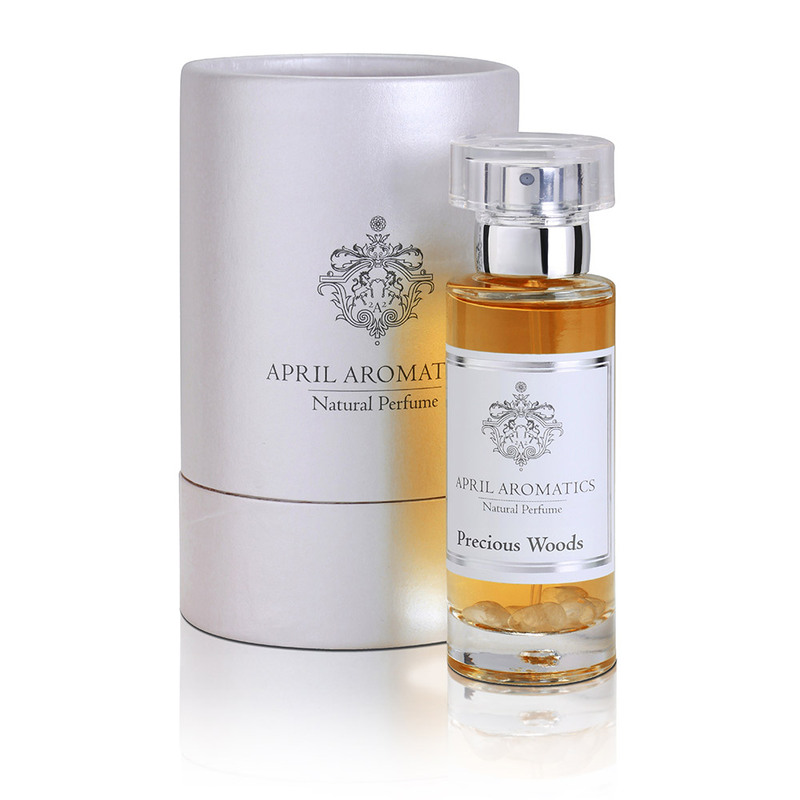 The waxiness from the petals, evoking bees and honey, blends with tonka and vanilla to immerse into a base of sandalwood.” (Jasia Julia Nielson).